How have you changed over years? We change day by day. We grow old day by day. Looking at mirror we cannot differentiate between yesterday and todays face. However if we place photos of a year one by one then we can pinpoint some differences and sometimes big differences. In this application you can compare photos uploaded in different years. 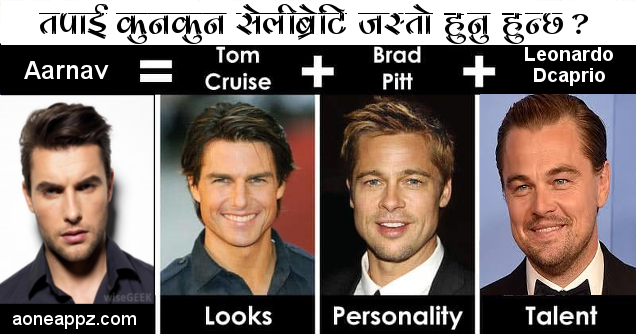 Which celebrety do you look alike? Your marriage date & person? Which project post suits you?